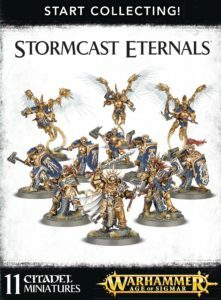 This is a great-value box set that gives you an immediate collection of fantastic Stormcast Eternals miniatures, which you can assemble and use right away in games of Warhammer Age of Sigmar! 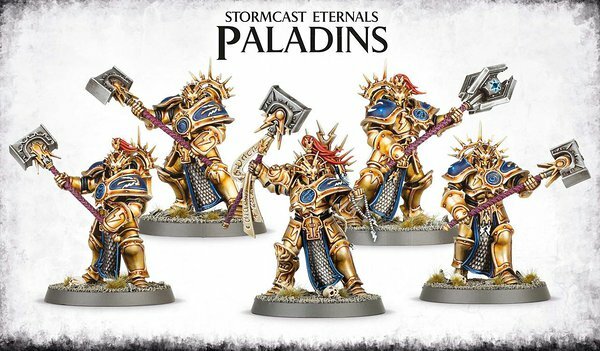 You’ll receive a Lord-Celestant, two Retributors, five Liberators, three Prosecutors and an exclusive Stormcast Eternals Warscroll Battalion rules sheet, allowing you to collect, assemble and play with your new miniatures right away! 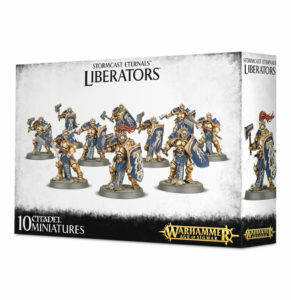 This multi-part plastic kit gives you everything necessary to build 10 Stormcast Eternal Liberators, with the option of assembling 2 as Liberator Primes. 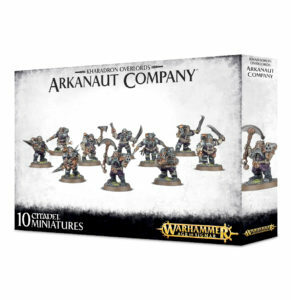 Each has the option of 4 different weapon configurations – warhammer and sigmarite shield, two warhammers, warblade and sigmarite shield or two warblades – and there are included two each of these heavy weapon options – grandhammer and grandblade. 4 special heads for the Primes are included. The Company themselves are the main fighting troops of a Kharadron Overlords army, and thus haven’t yet accrued enough aether-gold to make their armour as ornate as that of their superiors. Still, they sport magnificent metal beards, and their sealed suits are replete with the valves and fittings needed to keep them alive. 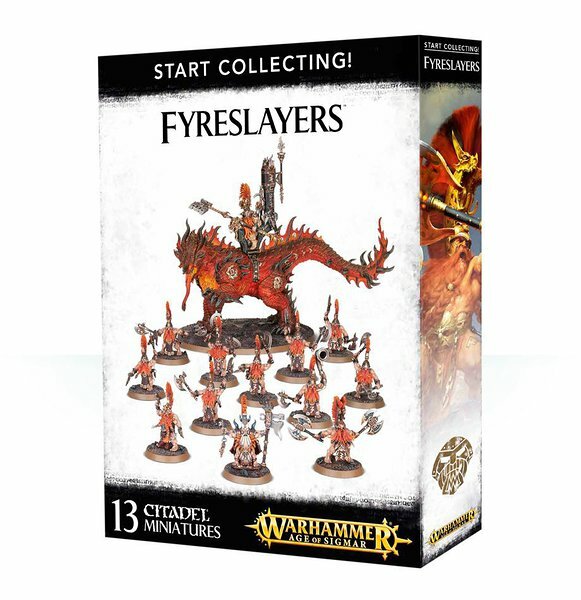 This is a great-value box set that gives you an immediate collection of fantastic Sylvaneth miniatures, which you can assemble and use right away in games of Warhammer Age of Sigmar! 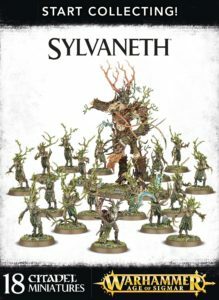 You’ll receive a Branchwych, a Treelord, a set of sixteen Dryads and an exclusive Sylvaneth Warscroll Battalion rules sheet, allowing you to collect, assemble and play with your new miniatures right away! 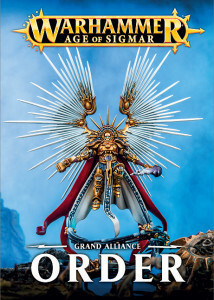 This plastic kit contains 11 components and makes one Warden King standing atop his oath stone and armed with rune weapon and ancestor shield. 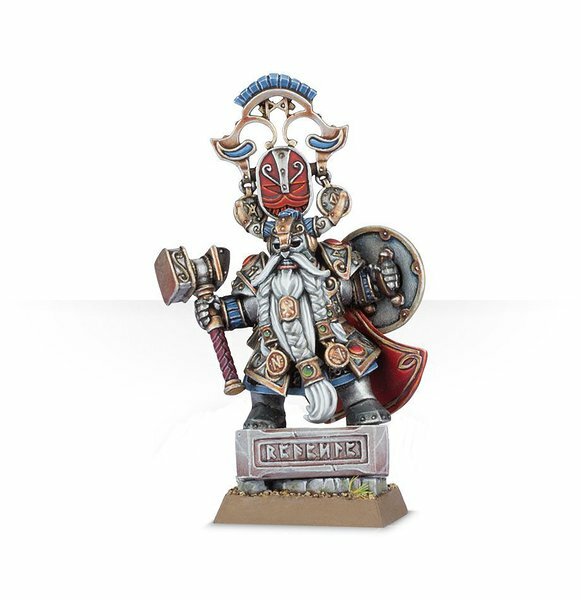 This plastic kit contains 10 components and makes one Runelord armed with forgehammer and runestaff. 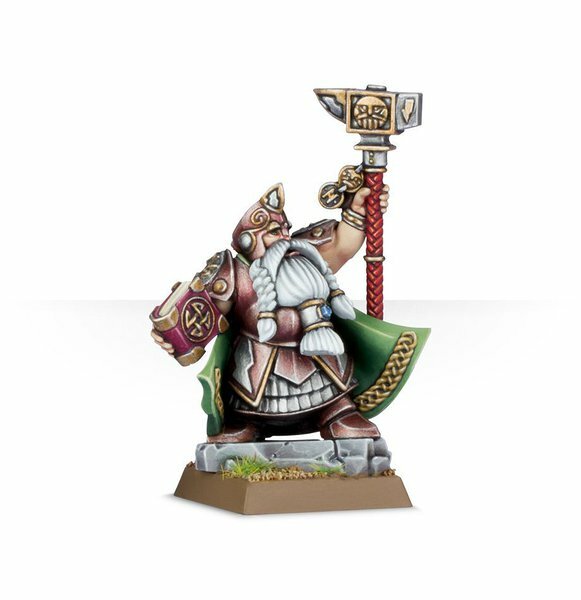 He comes with a choice of two heads and can be equipped with either a blazing rune clasped in a pair of tongs or an ornate tome. 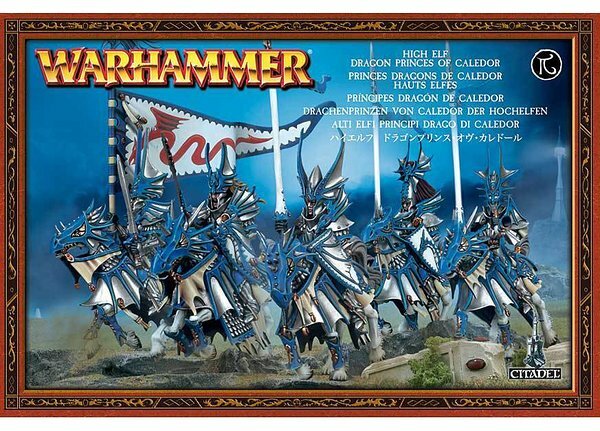 This set contains five multi-part plastic Dragon Blades armed with drake lance and sword. 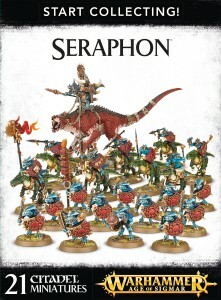 This 94-piece set includes: a variety of different bodies, heads and weapons that enable you to assemble a unique looking regiment. Also supplied are a fully embossed banner, all of the components needed to assemble a Drakemaster, standard bearer and hornblower. 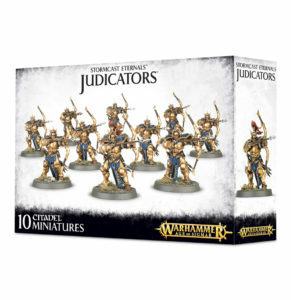 Models supplied with 25mm x 50mm bases.